Françoise Nyssen, France’s culture minister, made headlines when she suggested that the Louvre might send its best-known painting, Leonardo da Vinci’s Mona Lisa, on a “grand tour”. The museum, however, has politely rebuffed the proposal. The painting is going nowhere, it says; not even downstairs into the big Leonardo exhibition it plans for next year, in which Salvator Mundi—which sold in November for $450m—will be the guest star. Nyssen first mooted the idea for a Mona Lisa tour at her New Year meet-and-greet with the media on 23 January. 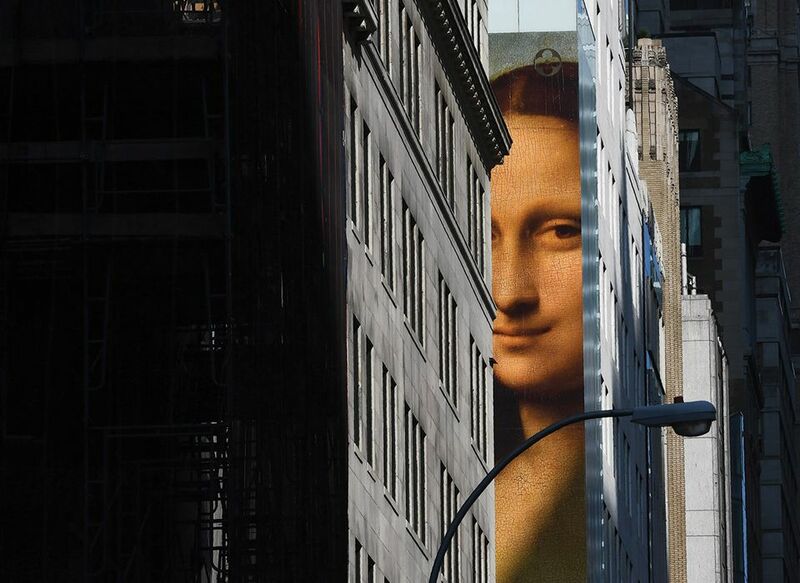 The mayor of Lens quickly declared that he would be honoured to welcome La Gioconda to his small northern city, where the Louvre has a satellite. On 1 March, Nyssen confirmed that she would like the painting to travel as a way to fight “cultural segregation”. She then met the Louvre’s director, Jean-Luc Martinez. According to sources at the museum, it fell to Martinez to inform her that the Mona Lisa is one of the works that can no longer be moved because of their fragility. “Doing so could cause irreversible damage,” he told the minister. The last time the painting travelled was for a tour to Japan in 1974. Twelve years earlier, it left the Louvre for a show in Washington, DC, and New York at the request of Charles de Gaulle, who wanted to please President John F. Kennedy. But since 2005, the work has hung on a concrete wall inside a sealed, temperature-controlled box behind bulletproof glass at the Louvre. Experts say it would be impossible to build a similar safe box that could travel with the painting. Then there is the crack on the upper side of the poplar panel, almost reaching the sitter’s hair. In 2006, a thorough examination highlighted the risk of “degradation of the paint layer through repeated expansion and contraction” of the panel, which would occur with changes in temperature. Scientists fear that the crack might lead to the loss of paint layers on the Mona Lisa’s face. The culture ministry at first claimed that the Louvre “was not opposed to the idea”. It now says that the idea “is still under consideration” and that “a technical examination has started” (museum staff have no knowledge of this). Suggesting that other masterpieces could tour France, Nyssen is clearly looking for a way out of a publicity stunt gone wrong.